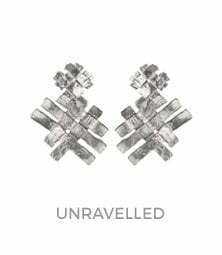 Stylish clip-on earrings for non-pierced ears are normally so hard to find. 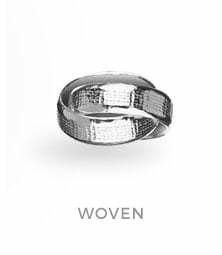 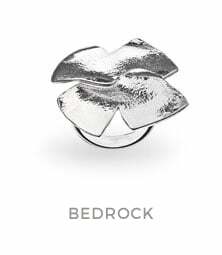 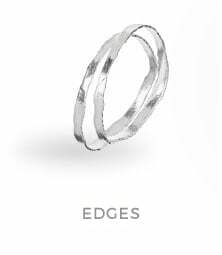 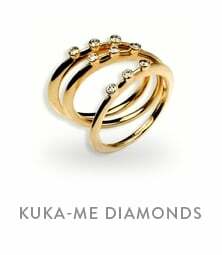 At kuka-me we offer a variety of styles using high quality Sterling Silver or 18ct Gold clip mechanisms that ensure a really comfortable fit. 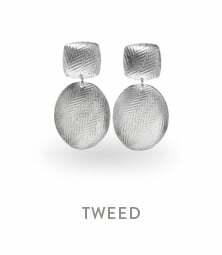 An amazing selection of stylish Sterling Silver and 18ct Gold clip earrings .You need never feel left out again with our choice of clip earrings for every occasion .